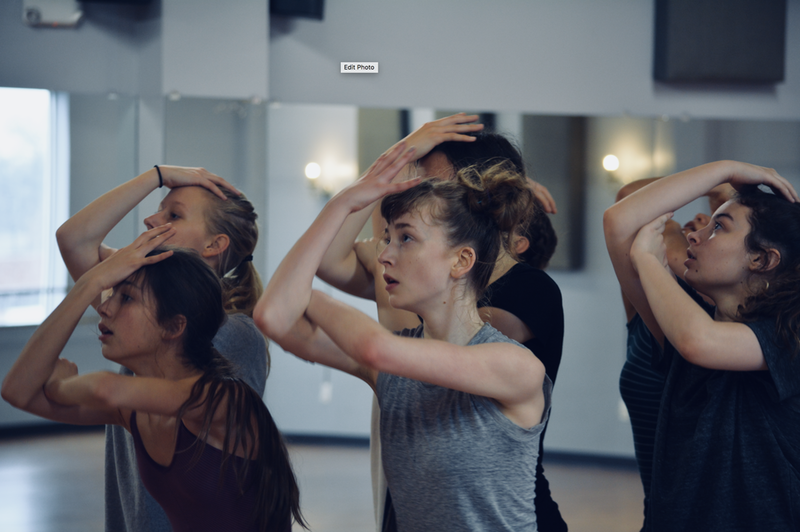 During New Dialect's inaugural Teen Intensive, dancers ages 13-17, the experienced what it's like to be a work with a professional contemporary company for a week. Dancers studied contemporary technique and improvisation tools alongside the members of our collectives and participated in creative process rehearsals with Banning each afternoon. The Intensive culminated in a studio showing.